For reviews and prices, see bottom of this page. Since we have bought the former poorhouse in the 90-ies, it is completely restored, carefully preserving the authentic exterior. 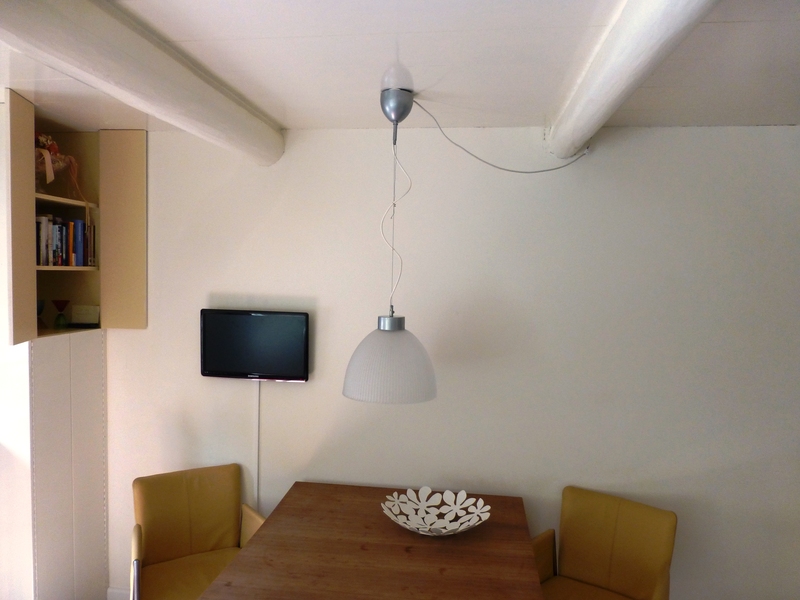 Inside we also kept many old elements, which we have combined with modern comfort. 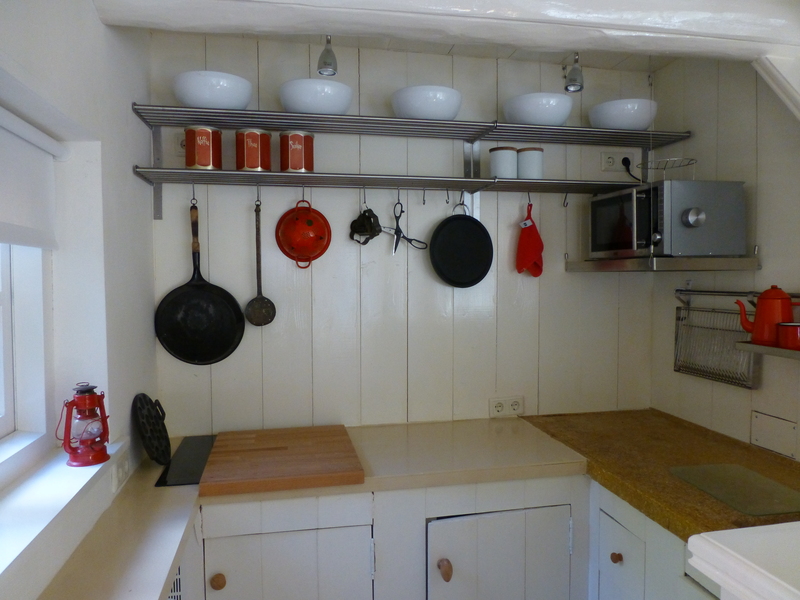 The cottage is tastefully decorated to match the historic value. a steam bath and a separate toilet. 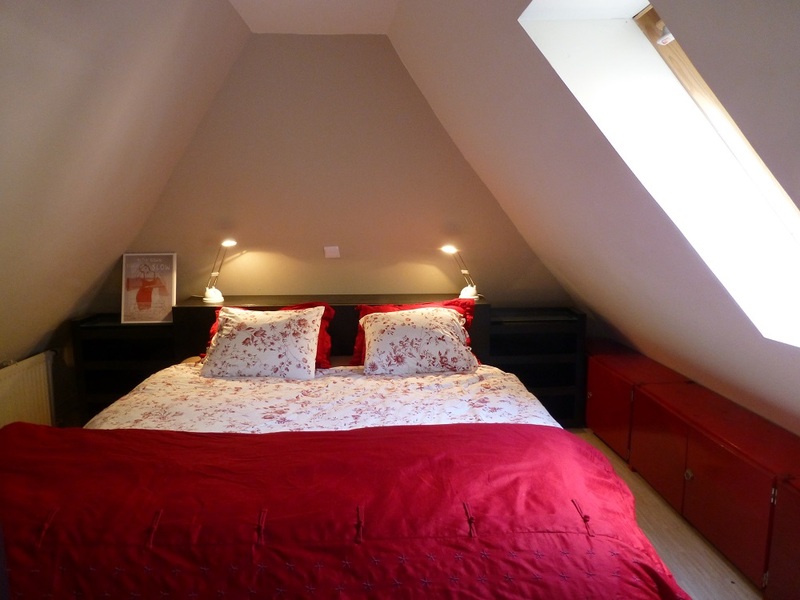 The upper floor has a spacious romantic bedroom. 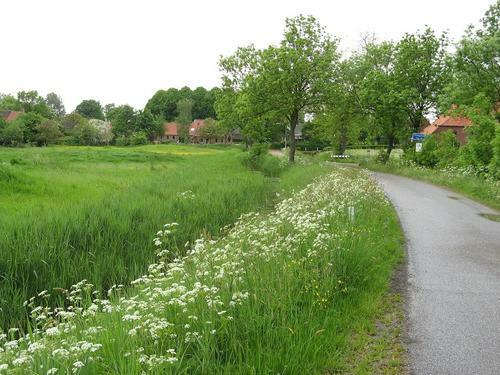 Tinallinge is situated 20 kilometers north of the city of Groningen, 6 kilometers as the crow flies south of the Wadden Sea. 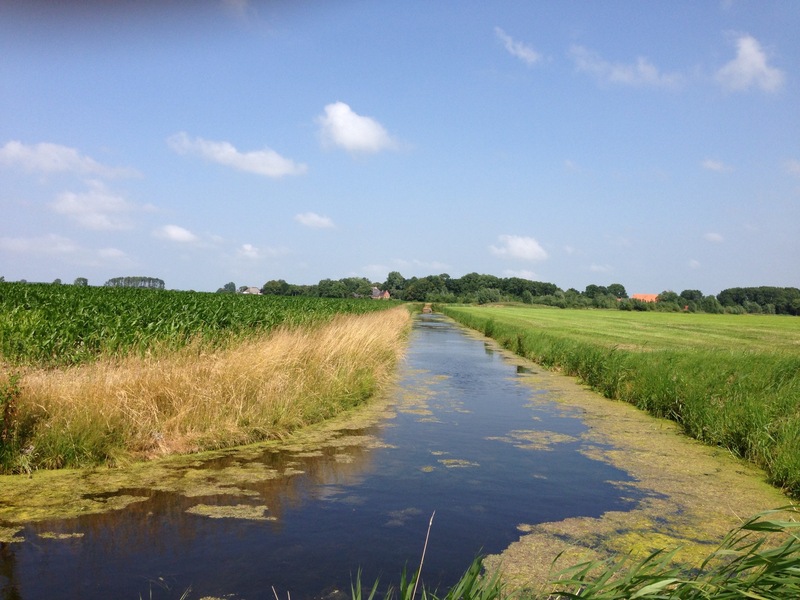 It is located on the Groningen “Hoogeland”, the countrysitde with its historic farms: vast estates with magnificent views, small forgotten “terp” villages and shiny winding streams. The beautiful village of Eenrum has a clog factory and a mustard dairy: both of which can be visited. The seal sanctuary in Pieterburen is well known. the former millionaires village Usquert has beautiful houses of the architect Berlage. 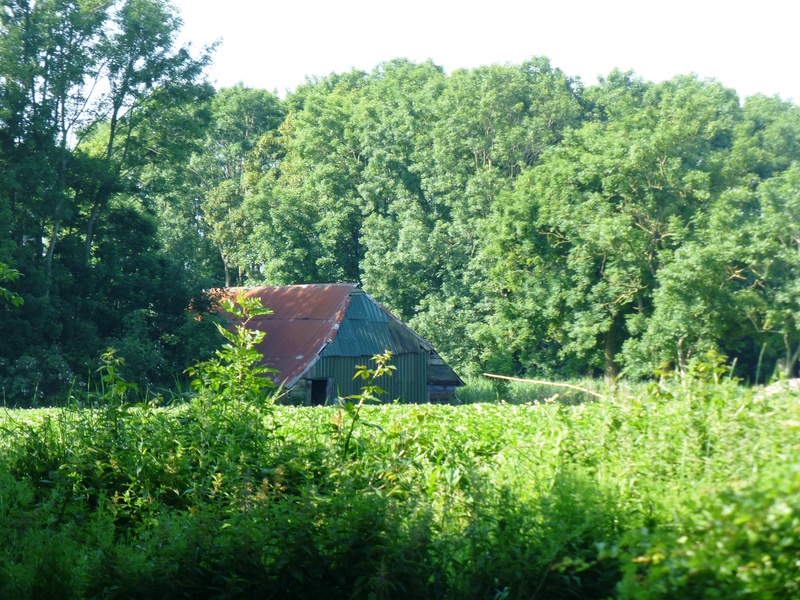 Admire to the monumental farmhouses everywhere! If you wish to make a reservation or want to have more information, please contact us by the form below, we will be happy to answer you. For reviews and prices, see below. This is a dream house! Small, yet roomy, all one needs to leave the day- to day routine behind. Sleepy Tinallinge was not so sleepy during New Year’s Eve J. Everybody loves firework around here. Our favourite features of this great house: the sofa and of course the sauna and, not to forget of course, the bath tub! 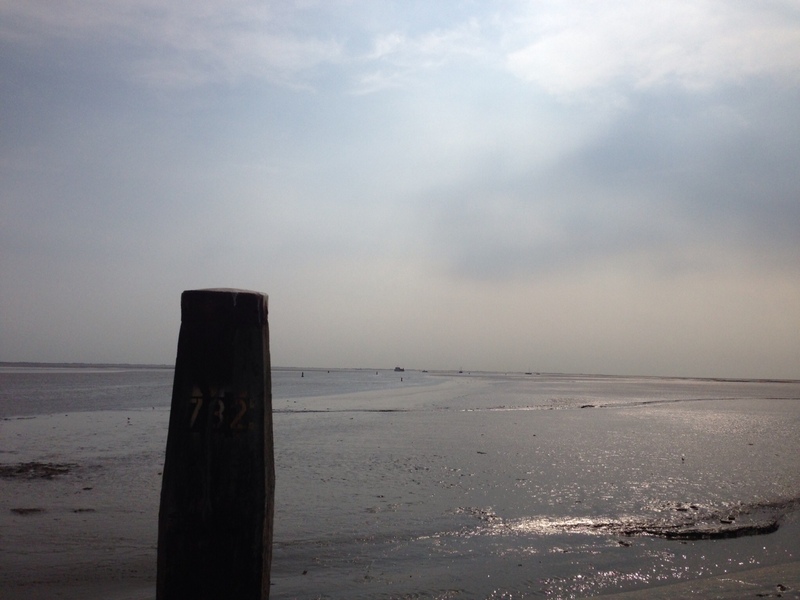 This place really helped us to come down, collect our thoughts and to come up with some great resolutions for 2014. We plan coming back here to validate how much became reality. Thank you for creating this wonderful place! 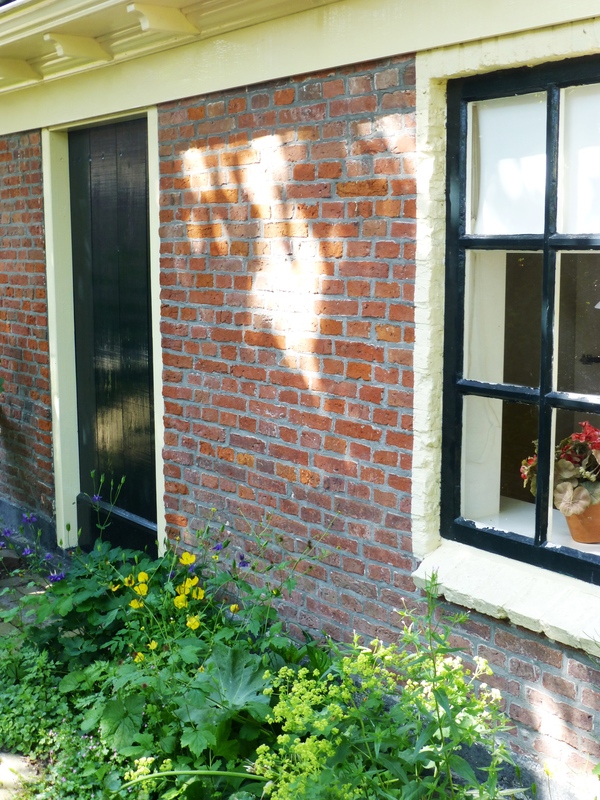 The Lutje Hoeske is a beautiful small house and a good place to relax completely. It is very well equipped, from radio-CD player to a mixer and pancakes pan. 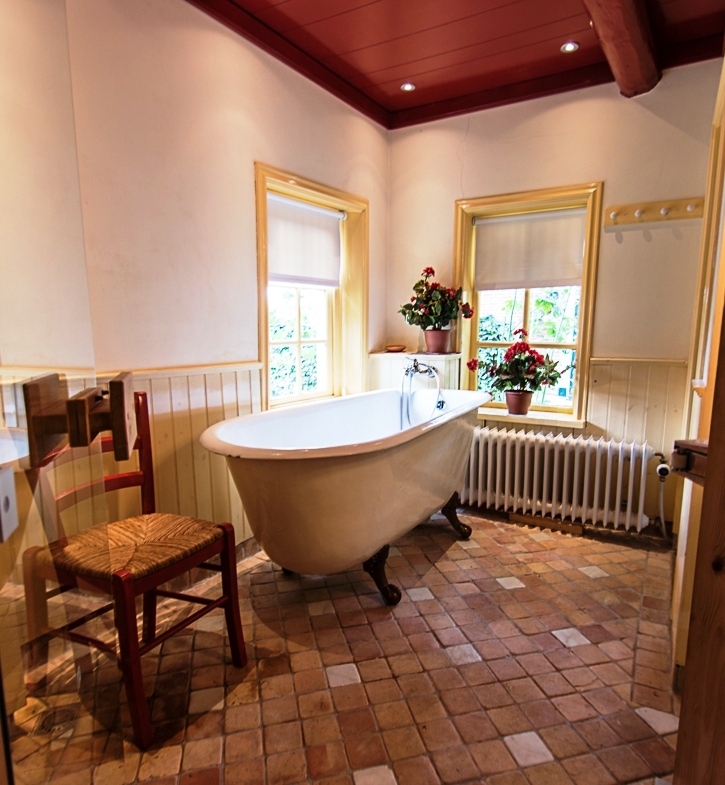 The cottage has lots of atmosphere and the luxury of the great bathtub and sauna is delicious. 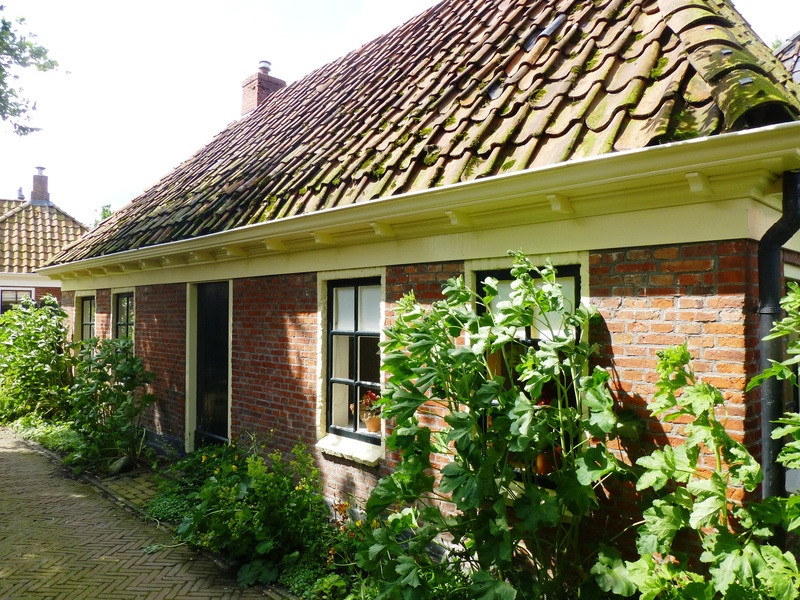 We did like the stay in the Lutje Hoeske very much. It met fully to our expectations, based on the information of the site. Lots of atmosphere and luxury. And the peace on the countryside is fantastic. with clay soil and tremendous views over the countryside. Central location to visit many historical villages in the area. The open-air museum in Warffum is a must to realize the historic setting of the area you’re in. We would be very happy to come back once again ! Many thanks, Annette, Gerhard and Sandra for all your good care. P.S. : We do miss the claw-foot bathtub already so much! Wonderful private place to relax. 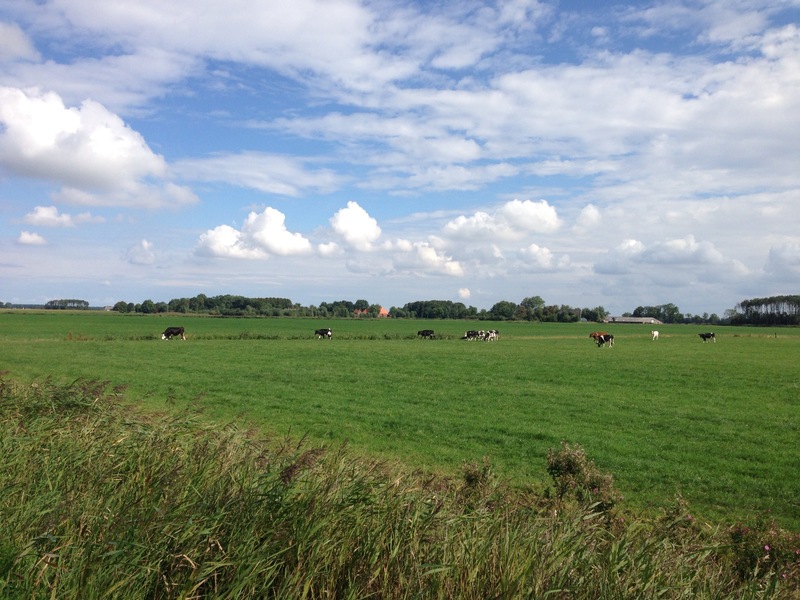 How beautiful the Groningen land is yet again! 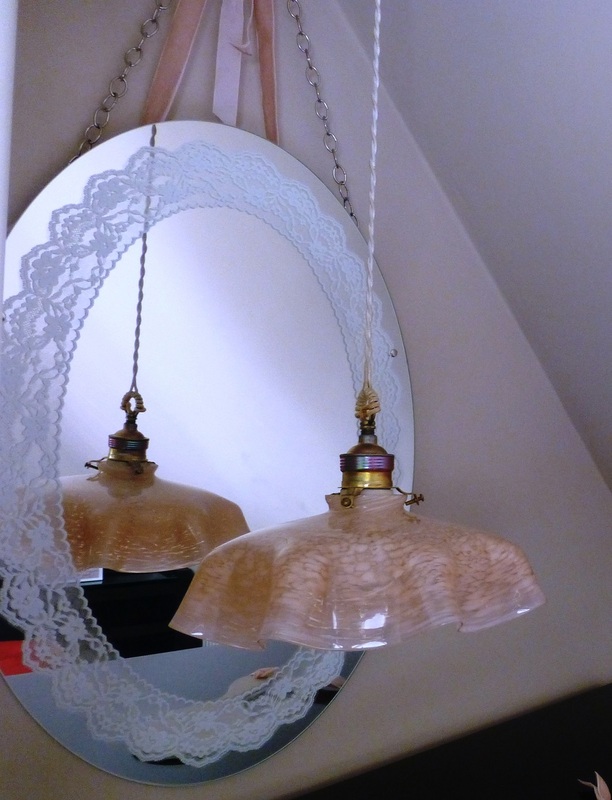 The cottage, with all its authentic features, is a real gem! where you still can breathe so well! 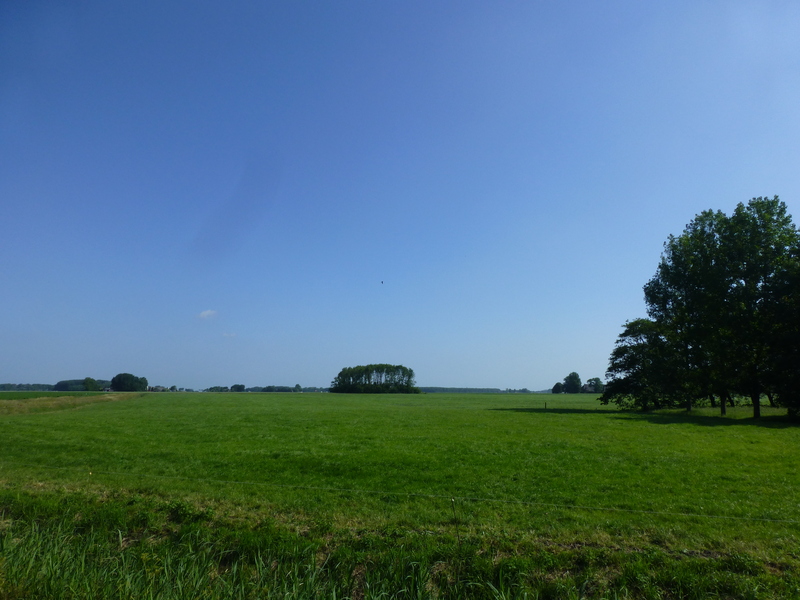 We have had a wonderful time in the Lutje Hoeske on the “flat” Groningen countryside. We were looking for a quiet spot to be able to enjoy ourselves and relax completely. That was exactly what we’ve found here! Thanks, Annette and Gerhard , for your helpfulness and good care. We have loved to be In your cosy and very clean house and enjoyed very much your, at the same time obliging and restrained, way of helping us. 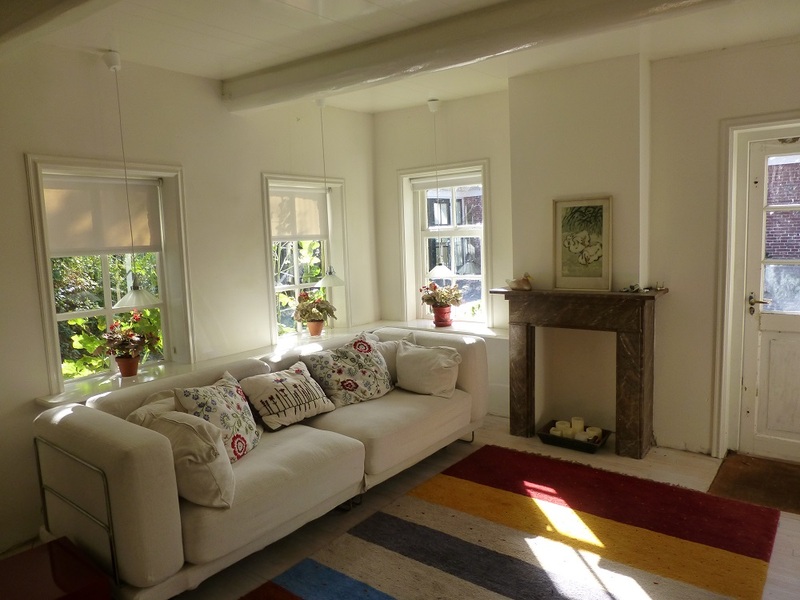 We could perfectly combine the peace and quiet with short trips to the beautiful and bustling city of Groningen and the magnificent island of Schiermonnikoog. It made it into a varied short holiday. We would love to return again to have another great holiday with you and we wish you a lot of satisfied guests for the future , as we are. It was lovely and cosy ! ! ! ! ! ! ! ! 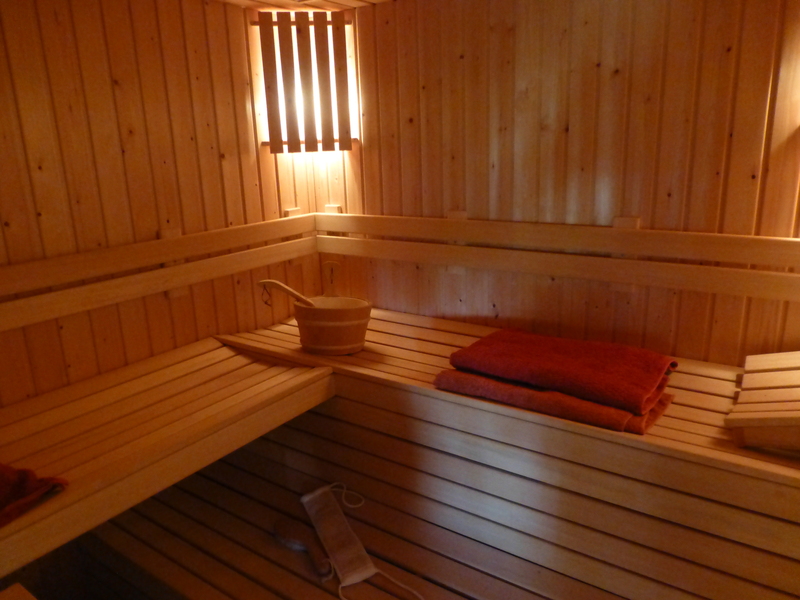 The use of the ( privat) sauna and Turkish bath are inclusive. In this price the bedlinen and towels are also included . The deposit is 100 €. If you want to book or of if you have questions, please, sent the following form.